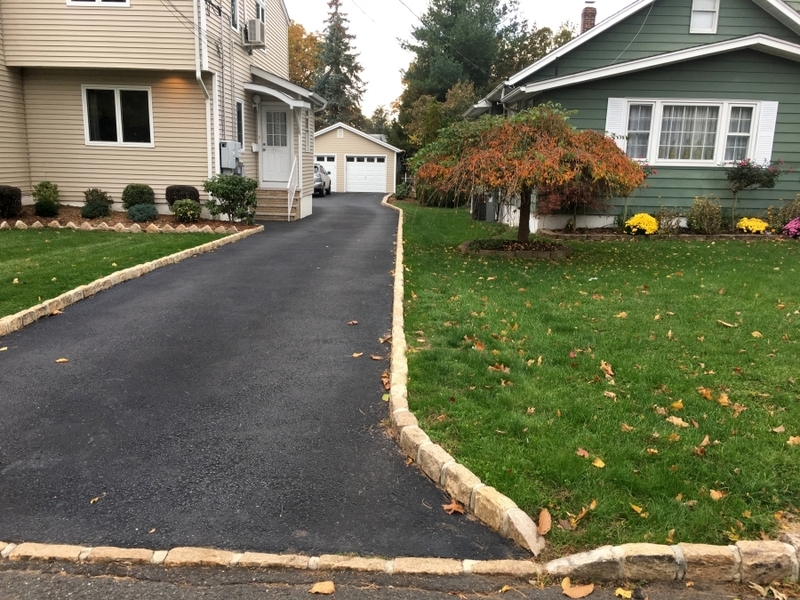 We have completed a number of jobs in Bergen County, NJ – Rutherford, Hackensack, Carlstadt, Cliffside Park, Closter, Cresskill, Demarest, Lodi and more. 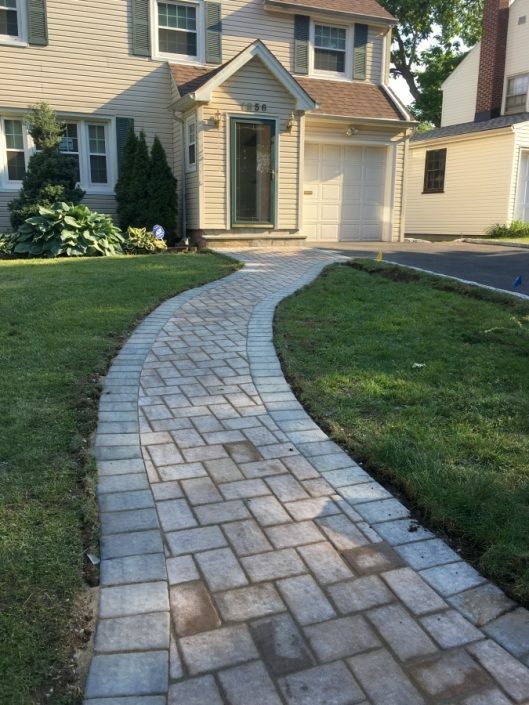 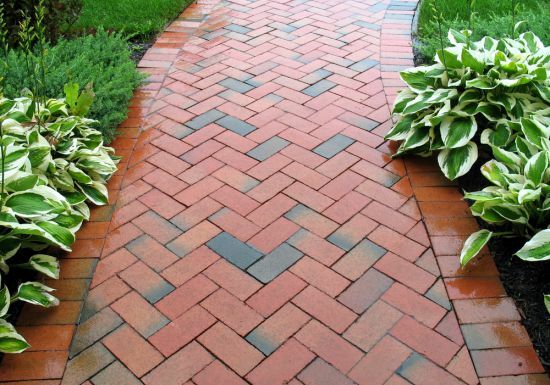 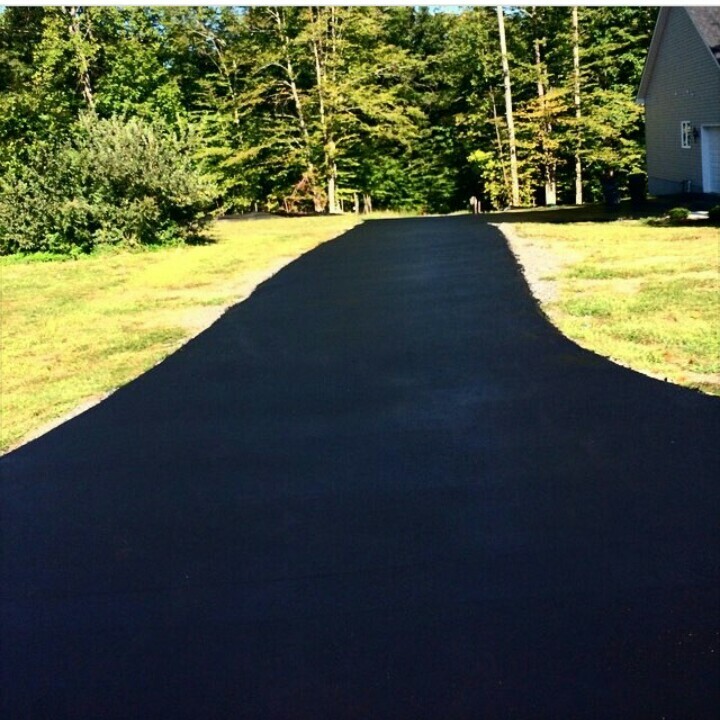 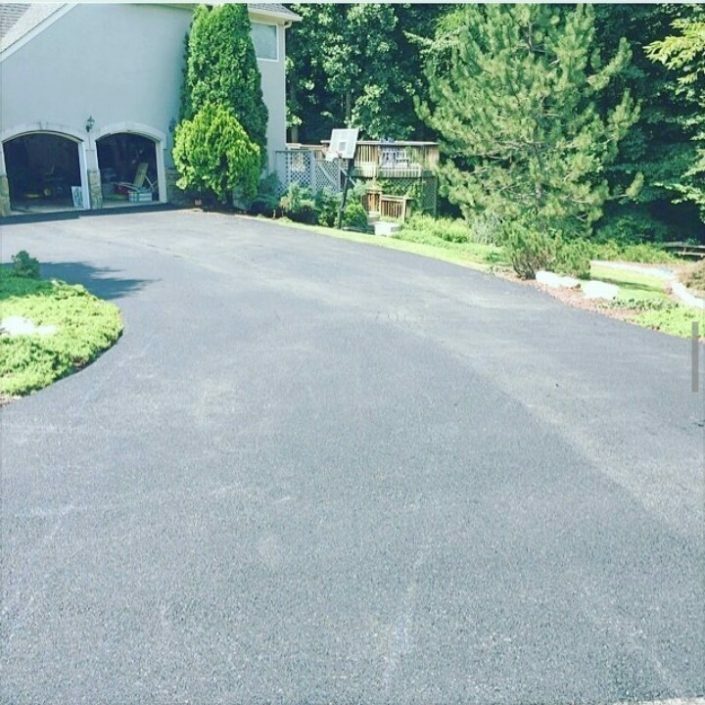 At Americas Paving Contractors we are committed to your satisfaction. 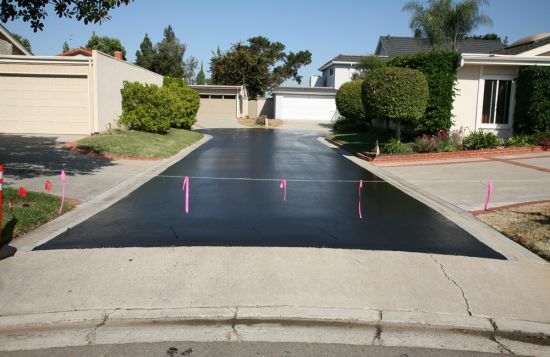 You will find our bids very competitive and our service to you of the highest quality. 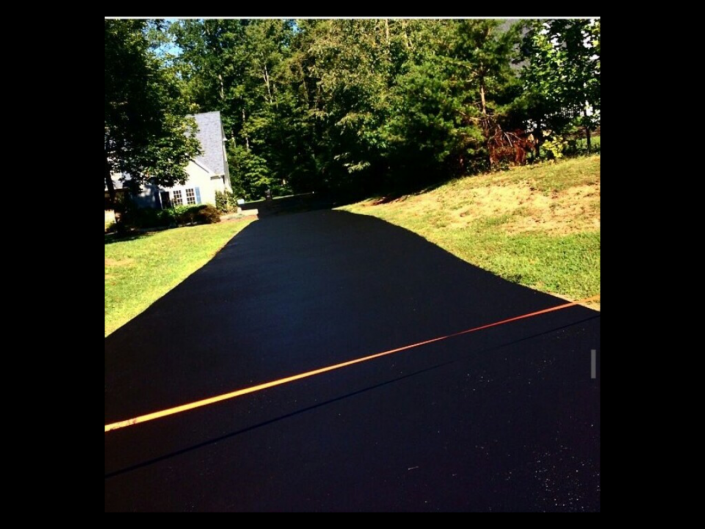 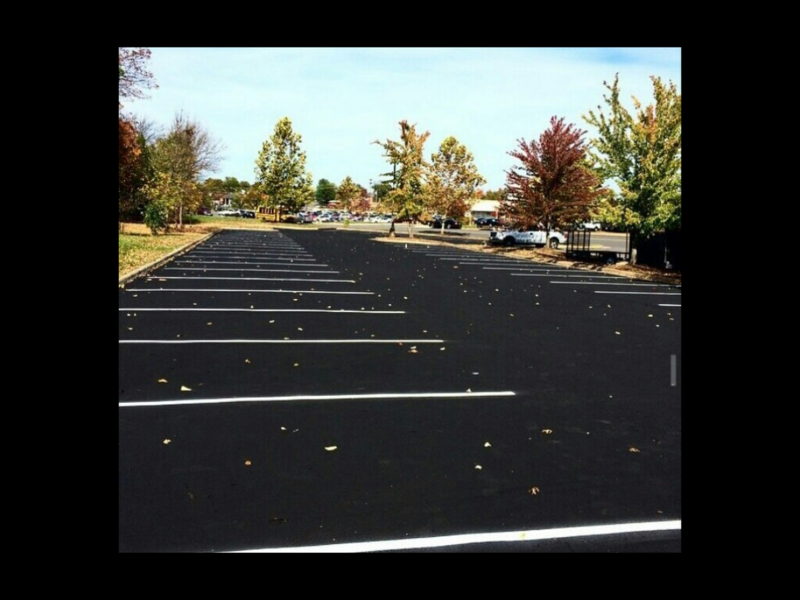 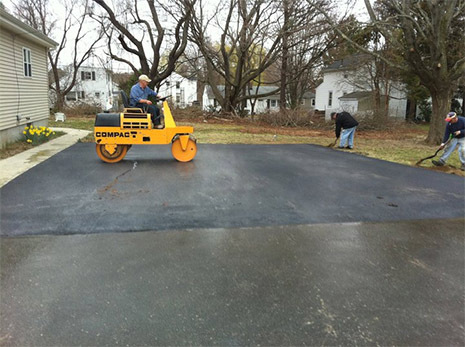 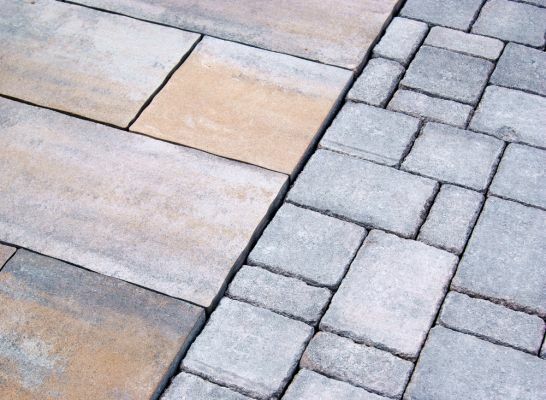 Americas Paving Contractors are experts in Commercial, Residential and Municipal Paving. 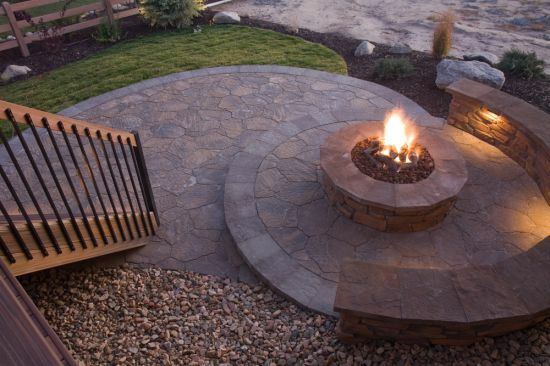 Become one of our family. We’ll treat you like one.